From Turkey to Palestine, Iran to India, Nadi Cinema introduces viewers to the storytelling and vision of filmmakers across North Africa and the Middle East. All films — classics, cult favorites, recent hits, comedies, tragedies, political thrillers, social commentaries, and romances, in black-white and living color — are subtitled in English. The series is hosted by Joel Gordon, professor in the Department of History at the J. William Fulbright College of Arts and Sciences. All screenings are free and open to the public, and take place at 7 p.m. in the Hembree Auditorium, room 107E in the Agricultural Food and Life Science building (AFLS), just west of the Pat Walker Health Center on Maple Avenue. All five film screenings are free and open to the public, and all are subtitled in English. 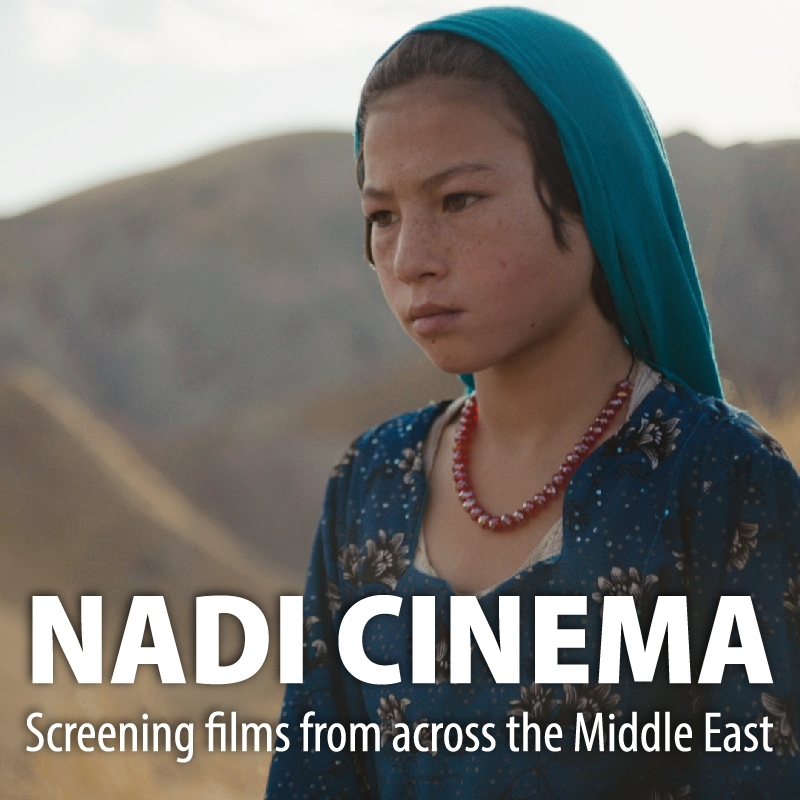 Nadi Cinema is sponsored by the King Fahd Center for Middle East Studies in the Fulbright College. For film synopses, trailers and more information, visit the Nadi Cinema webpage and follow the King Fahd Center on Facebook and Twitter. The King Fahd Center for Middle East Studies is an academic and research unit in the J. William Fulbright College of Arts and Sciences at the University of Arkansas. An interdisciplinary and interdepartmental area studies center that offers diverse cultural, intellectual, and educational opportunities for the University of Arkansas community, the Center promotes research and teaching in interdisciplinary Middle East studies. The Center offers an undergraduate major in Middle East Studies through the Middle East Studies (MEST) Program and supports graduate studies in related departments with graduate assistantships, as well as summer language study, conference travel, and field research grants, and teaching and research by visiting scholars from affiliated universities and programs. More information about the King Fahd Center can be found at mest.uark.edu. For ongoing news, follow the Center on Facebook and Twitter.